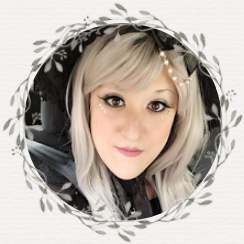 If you're as big of a reader as I am, then you've likely heard of Mindy McGinnis. Mindy wrote one of my favorite 2016 titles, The Female of the Species, in addition to a few of my other favorites, which include A Madness So Discreet, and Not a Drop to Drink. 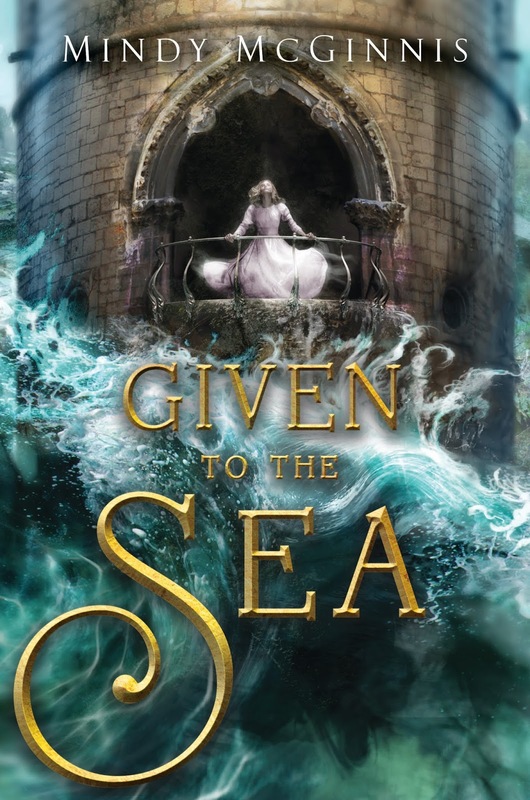 When I learned of Given to the Sea, prior to it's synopsis' release, I was told it was somewhat of a Little Mermaid/Thrones of Glass fantasy title that was sure to please many YA fantasy readers. I was instantly sold with just the description, however when the full synopsis made it's way online, I absolutely couldn't believe how insane the plot sounded, and that's insane in a good way. Not only did it sound promising, but it had a wide array of characters I couldn't wait to learn more about. I'm often one to be overwhelmed with too many characters or too large a world, however I was almost certain Mindy McGinnis would not disappoint. 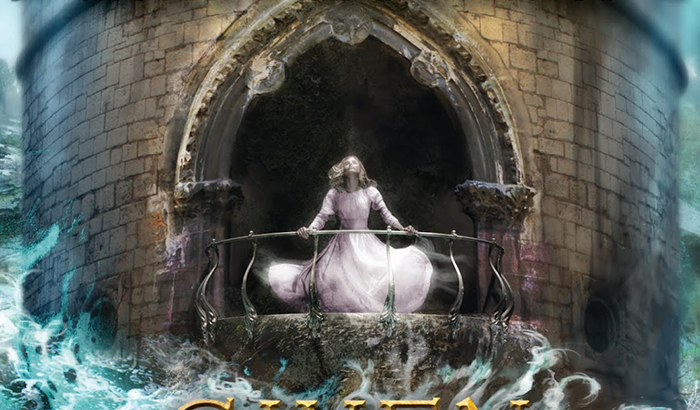 Given to the Sea by Mindy McGinnis was unique, well-written, filled with depth, and possessed quite a bit of lore I had not come across in the YA fantasy genre. It was, at first, extremely difficult to keep track of it's characters, alternating perspectives, and settings, however after catching on to the rhythm, I found myself enjoying the title quite a bit. Even so, I did find quite of bit of Given to the Sea's events to be extremely problematic, and at times, uncomfortable to read, so I heavily suggest that readers who are sensitive to steer clear or be cautious when reading the title. Despite that, I found Given to the Sea to be a fairly promising title. I eagerly look forward to reading it's companion!